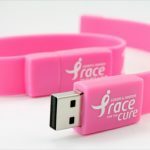 The wristbands are available in a variety of popular colors to complement logo artwork or even match clothing and other popular rubberized bracelets. 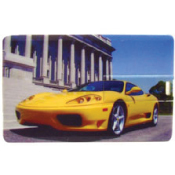 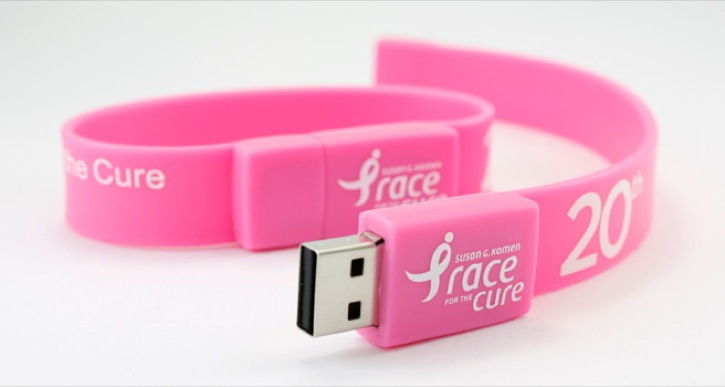 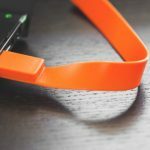 The rubberized band doesn’t get caught and serves an important protective role in keeping the enclosed USB drive safe from liquids and other elements. 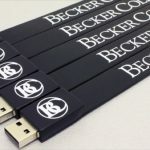 From school events to family reunions to business promotions, there’s always a reason to have a beautifully personalized bracelet around, bringing you special access to the files that are important to you.